The Moineu principle progressing cavity Power Section converts hydraulic horsepower of the drilling fluid (pressure and flow) into mechanical horsepower (torque and rpm). The performance characteristics of these power sections are determined by the lobe configuration and number of stages. Typically, torque is a function of the flow rate. Rotate Downhole offers a wide range of power section configurations to provide the performance characteristics required by our customers. Looking for ideal Rotate Drilling Motor Power Section Manufacturer & supplier ? We have a wide selection at great prices to help you get creative. All the Rotor And Stator are quality guaranteed. 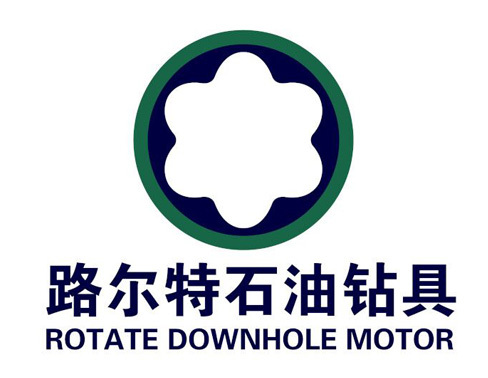 We are China Origin Factory of Rotate Downhole Motor Power Section. If you have any question, please feel free to contact us.